The Blue Hour describes a period of dawn and dusk, when the sky is colored specially which is very interesting for photography. The duration and timing of the Blue Hour varies depending on location and on the date. 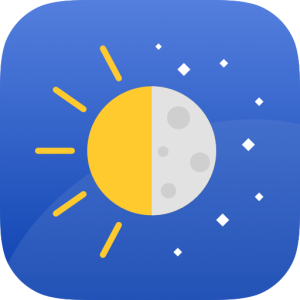 In order to achieve optimum results and to plan in advance the app Blue Hour (solar calculator), which provides assistance, has been developed. The calculations are not only limited to the blue hour. Further information for sun and moon events can also be calculated. The app is available as well for Android-devices as iOS-devices. For further information please refer to the corresponding product pages.